Here is the part where I am supposed to describe myself ! After 2 hours of intense staring competition with my laptop, this is what I came up with. Here's the stuff I've yet to disavow. VARUN is the name of the autonomous underwater vehicle being developed by a team of undergraduate students under Robotics Club IIT Kanpur. I have spend more time on this that all the other projects (other that huracan) combined. Headover to auv-iitk.github.io for more details. We are using ROS and OpenCV for making the robot runs autonomously. All source code is open source and can be accessed at github.com/auv-iitk. Unbeatable tic tac toe player. Try your skills against it. You can find the source code here. 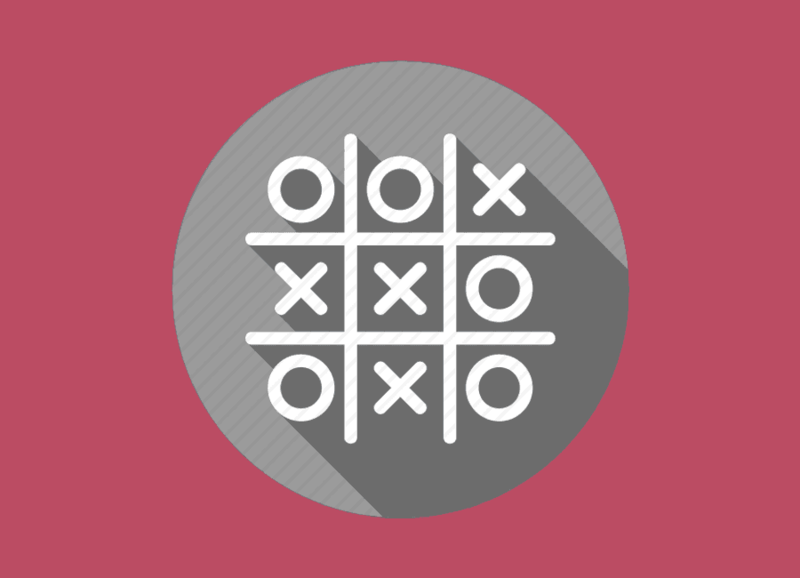 It is python program which implements min max algorithm to play tic tac toe. Min Max algorithm is a popular algorithm for turn based games to calculate best move by assigning a score to each posible move. 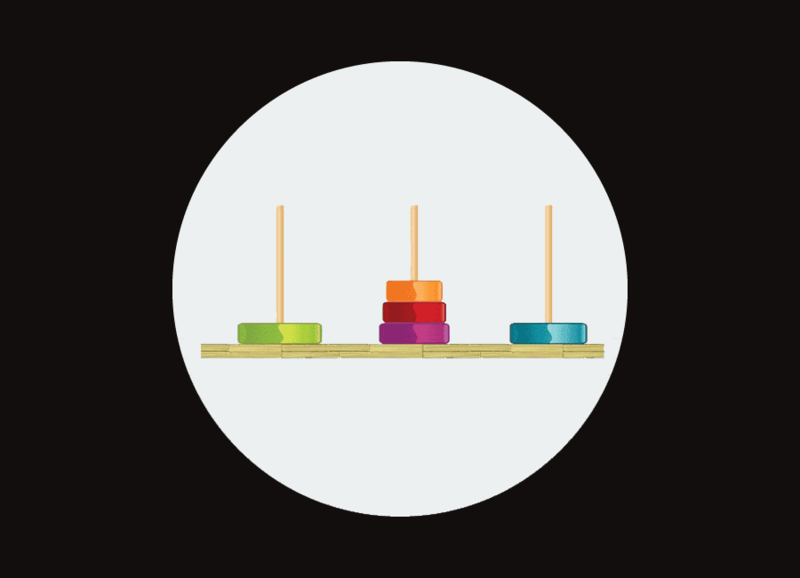 Tower of hanoi is a classic puzzle game of moving tiles from one tower to another, without placing larger tile on smaller tile. I have used AndEngine , which is a 2D android game engine to create this game. Gone are the days of typing phone number on dial pad while looking at a friends phone. With QR Contact Share this will become a memory of the past. No Bluetooth. No WiFi. Share a contact with Display. 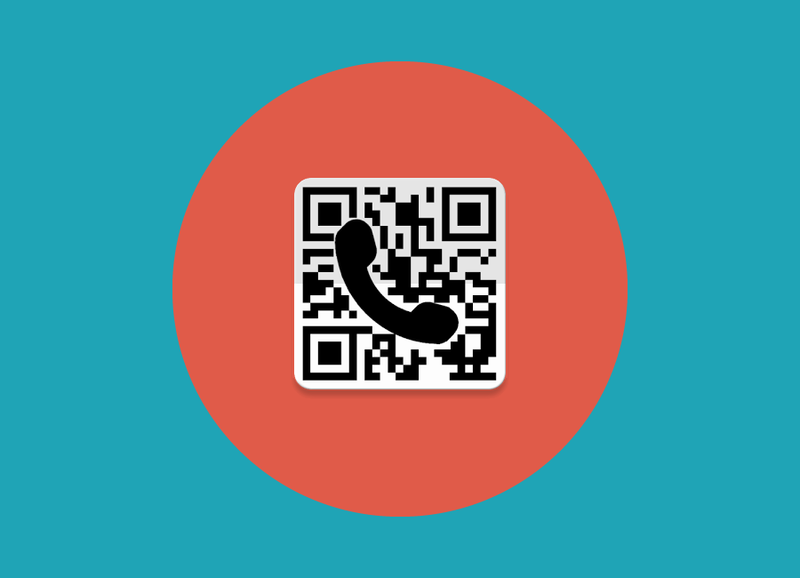 Select a contact to generate its QR code and scan it from another Phone to automatically add it to contact list. The source code can be found here. This project uses ZBar Library. 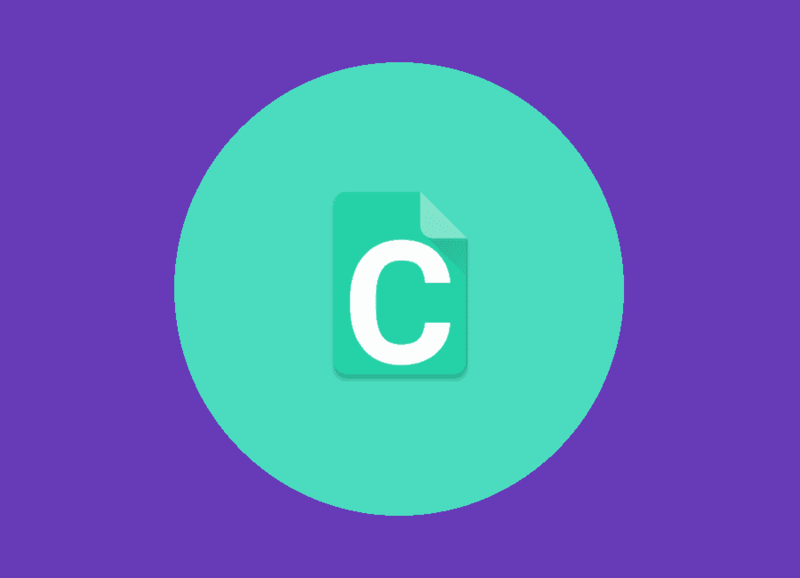 Update [May 2016] - This was my first app that I published on google play. Not available anymore. TutorDroid is an android IDE for C language. The source code can be found here. ESC101 uses Tiny C Compiler and TED Text editor. It also contains tutorial code to help learn programming. Fork of K9 mail, configured for iitk community. IITK student community follows a general convention of declaring venue, time and date of a new event. This app automatically detects it and asks to add a new event to the google calendar. 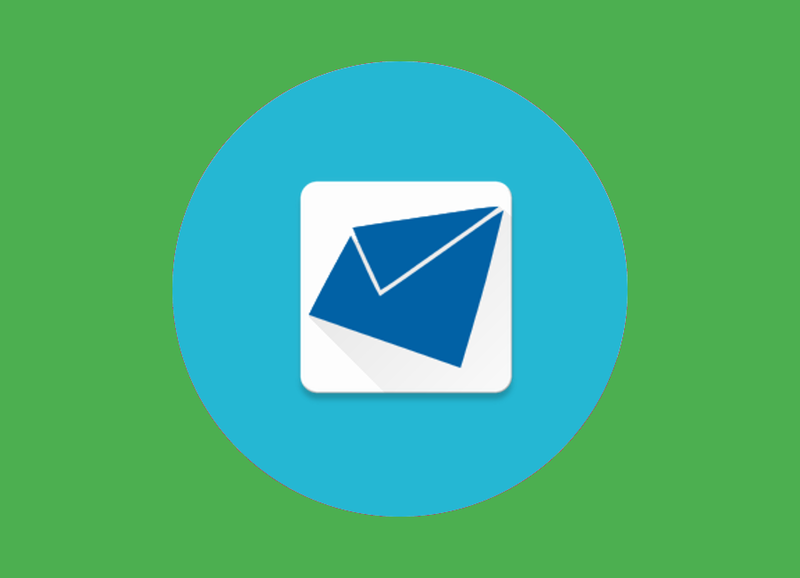 Additionally you won't have to enter the imap settings of iitk mail server for it and it automatically accepts the ironport certificate which iitk network uses. You can find the source code here. 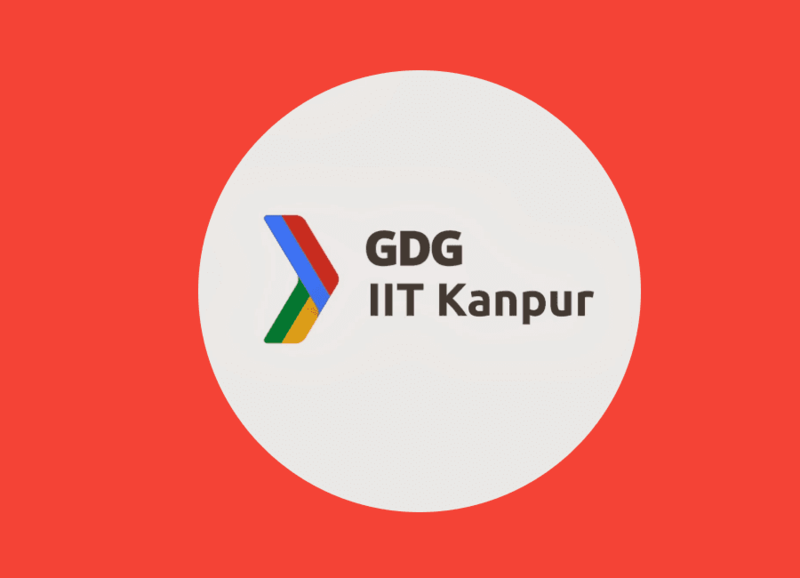 I have been the coordinator of Google Developer Group IIT Kanpur since December 2015. During which I have organized a number of events. Other than one off events (like Google Summer of Code, Women Tech Makers Meetup, IO Extended) I have also organized 2 courses; Android Study Jam and CS for Android which spanned for about 8 weeks. During which we had weekly meetups. You can visit the g+ page for photos of all these events. Antaragni is the Annual Cultural Festival of IIT Kanpur. 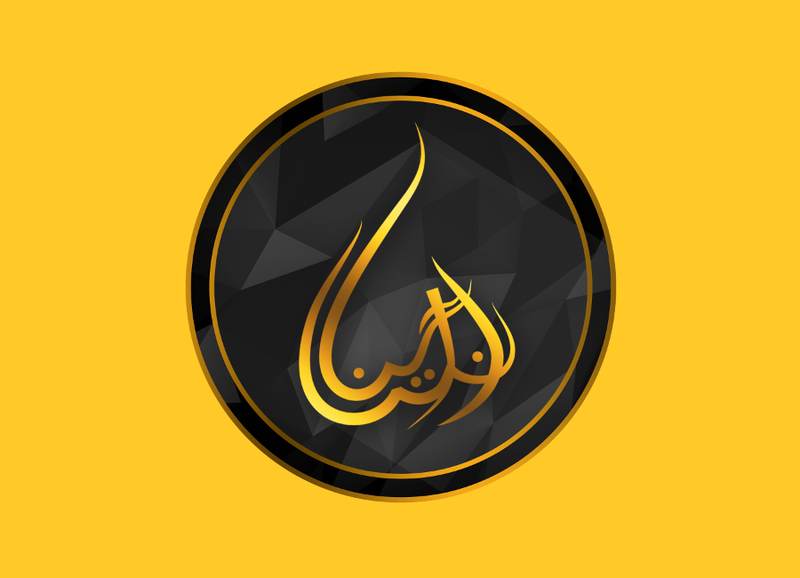 This is the official android app of antaragni. The app includes complete performance information, including any schedule changes that may happen during the Festival program. It also lists the locations of each of the venues where event will be held. You can schedule what you want to see during festival by creating reminder for performance and receive notification alerts about the festival performance. Also included is an contact details of coordinators of each event. This is mine and Aditya's first major contribution to Navya. The FLOSS group of IIT Kanpur. The source code can be found at here. 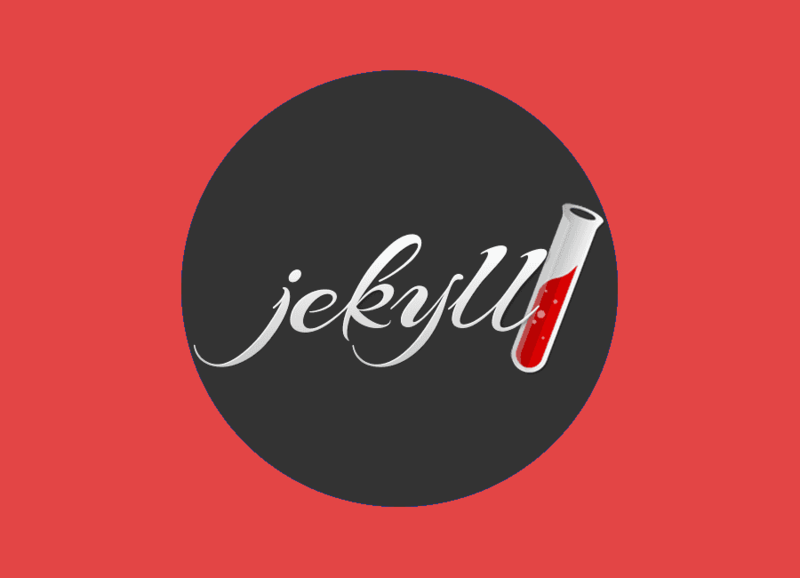 Yet another theme for jekyll. Actually this is the current website itself. You can find the source code here. This theme contains some major enhancements which are usually not present in other themes. You have blog post categories, blog is not the default landing page but a sub directory, google analytics, disque comments, read time estimation, jekyll collection for portfolio items, search, travis integration. I was earlier using Freelancer theme before I added blog to my website. 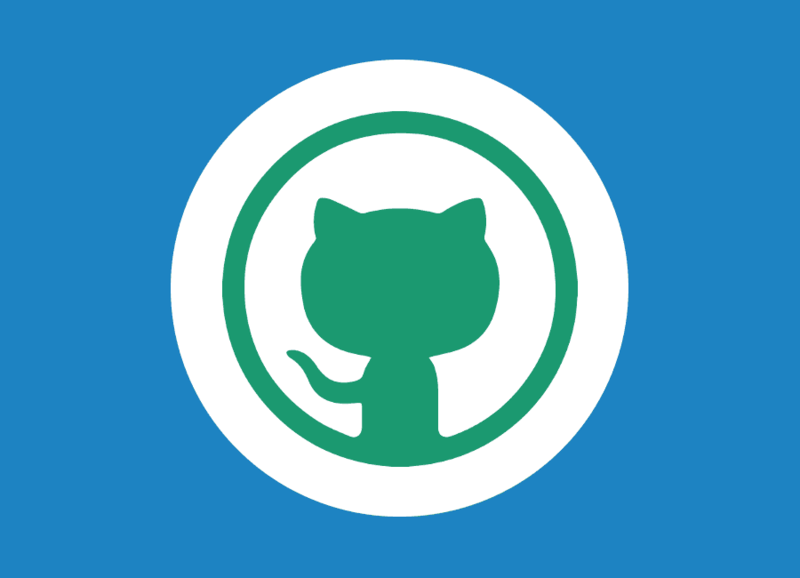 I took a lecture on using git and github. Which was a part of SnT summer workshops of IIT Kanpur. This was the largest lecture I have taken till now. About 100+ people attended this lecture. Photos of the lecture. 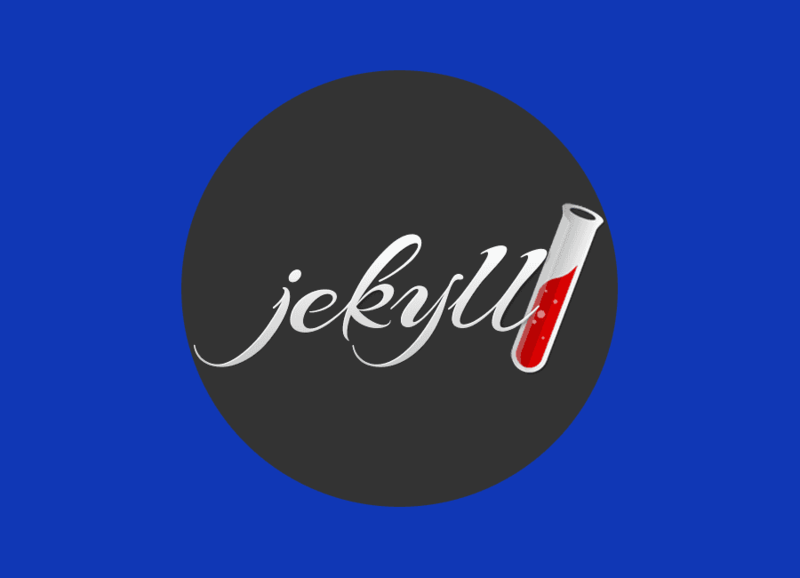 Yet another theme for jekyll. 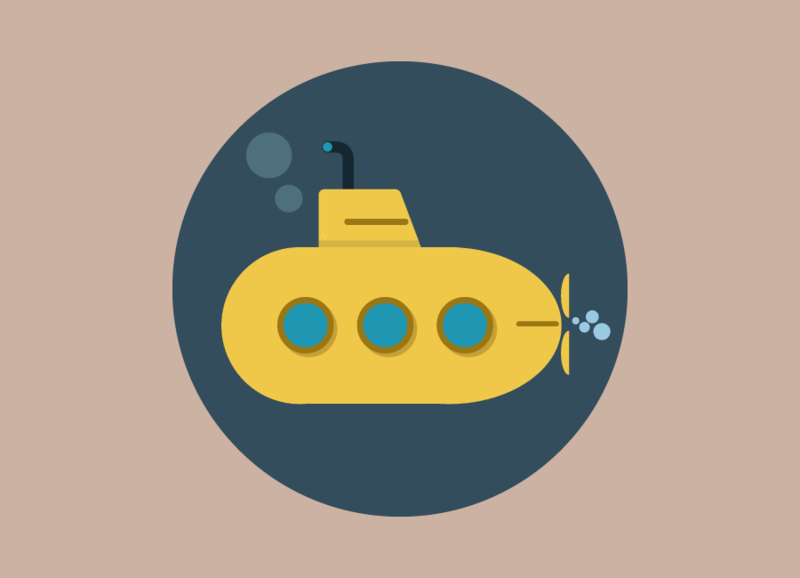 This is the website I build for AUV. You can find the source code here. This theme contains some major enhancements which are usually not present in other themes. You have blog post tags, blog is not the default landing page but a sub directory, read time estimation, jekyll collection for team, vehicles, search, travis integration. 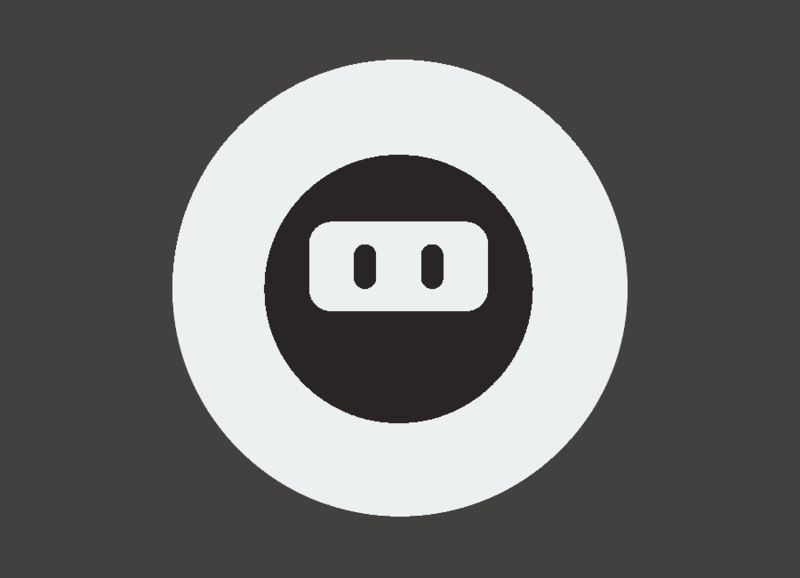 KeyboardNinja Ruby is an online multiplayer typing game build on Rails Game October 2016. The game is live at keyboardninja.herokuapp.com. Developed using RESTful APIs for creating, joining games, getting result and updating players current position. Built using Rails, Coffeescript, MySql, Postgres, AJAX, jQuery and Heroku. Licensed under MIT License.